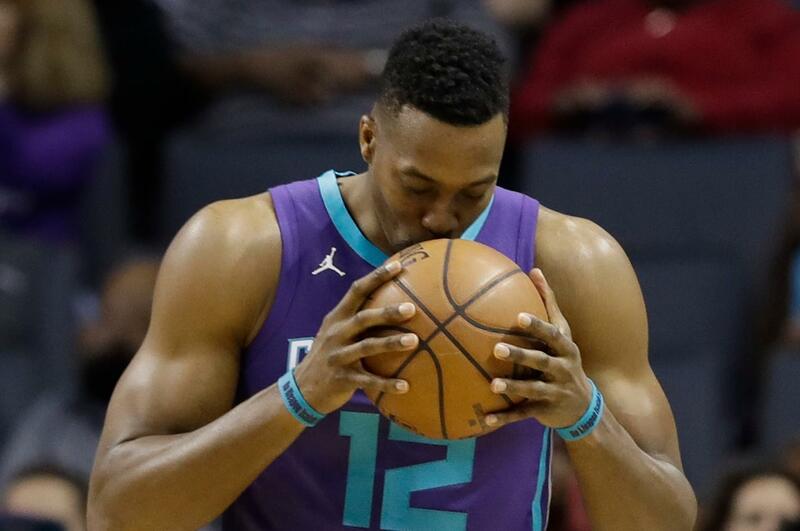 UPDATED: Wed., June 20, 2018, 12:42 p.m.
CHARLOTTE, N.C. – The Charlotte Hornets have agreed to trade eight-time All-Star center Dwight Howard to the Brooklyn Nets for center Timofey Mozgov and two second-round draft picks, a person familiar with the situation told The Associated Press on Wednesday. Published: June 20, 2018, 8:15 a.m. Updated: June 20, 2018, 12:42 p.m.